Over a month has passed since Intel released their initial, buggy, firmware fixes. 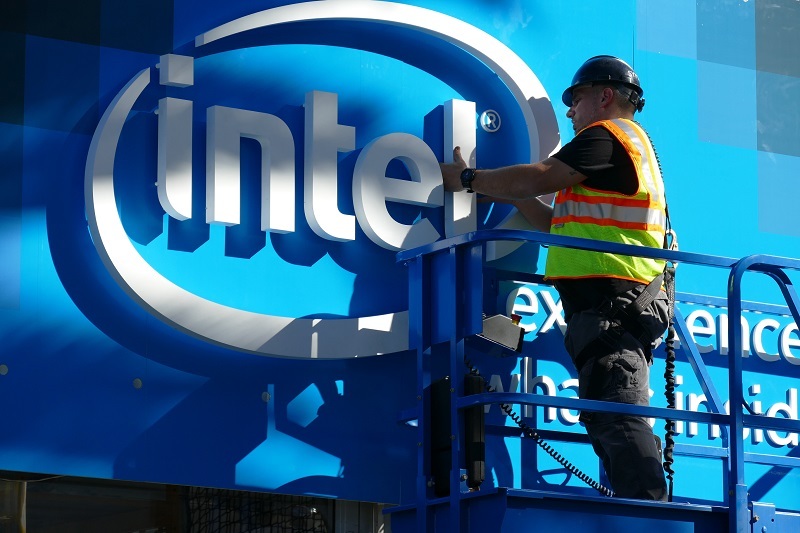 Read more about Intel's latest Spectre mitigating microcode updates. So who has skylake and is feeling lucky? I wouldn't want to be the first to try this out on a production server.